Deliver perfect Full HD presentations with this display solution, offering a brightness of 4,200 lumens with wireless and screen mirroring connectivity. 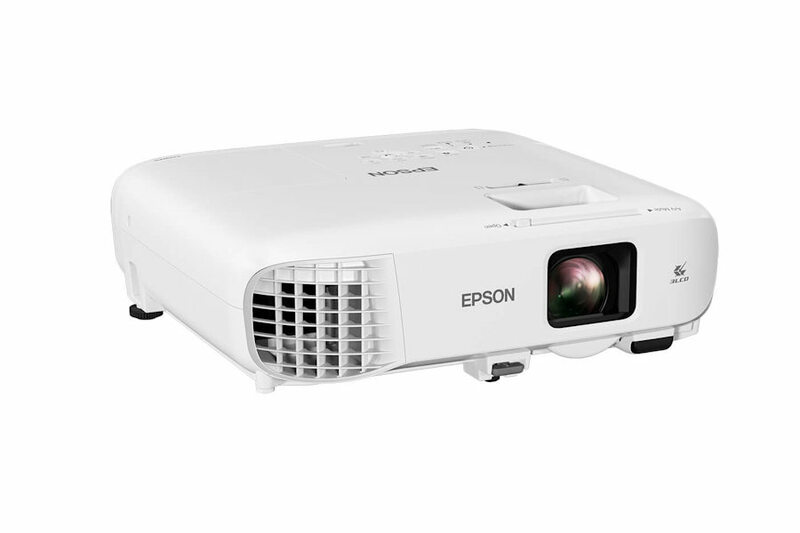 Offers an outstanding brightness 4,200 lumens and Full HD resolution with the EB-2247U, designed to display a scalable image size of up to 300 inches, and offers connectivity options such as dual HDMI and wireless LAN connectivity as standard. 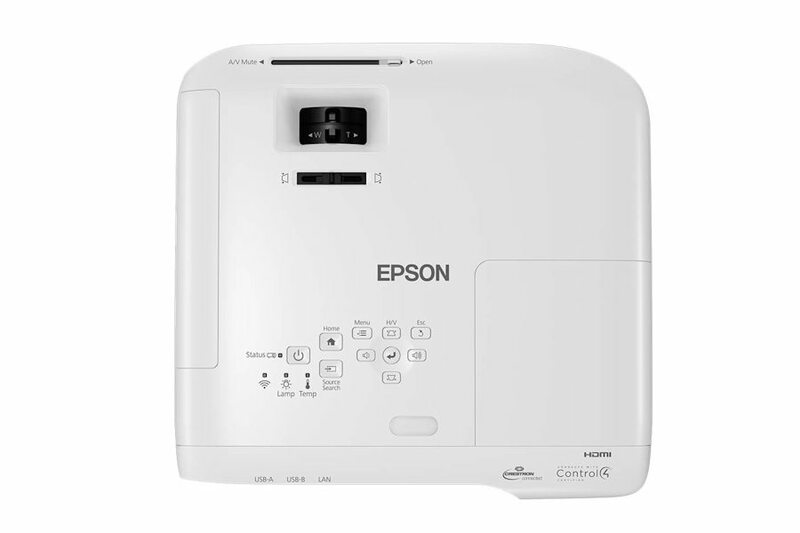 Full HD resolution combined with Epson’s 3LCD technology ensures high-quality content has more vivid colours and brighter images. HDMI connectivity guarantees sharper and clearer presentations delivered on a scalable image size of up to 300 inches. 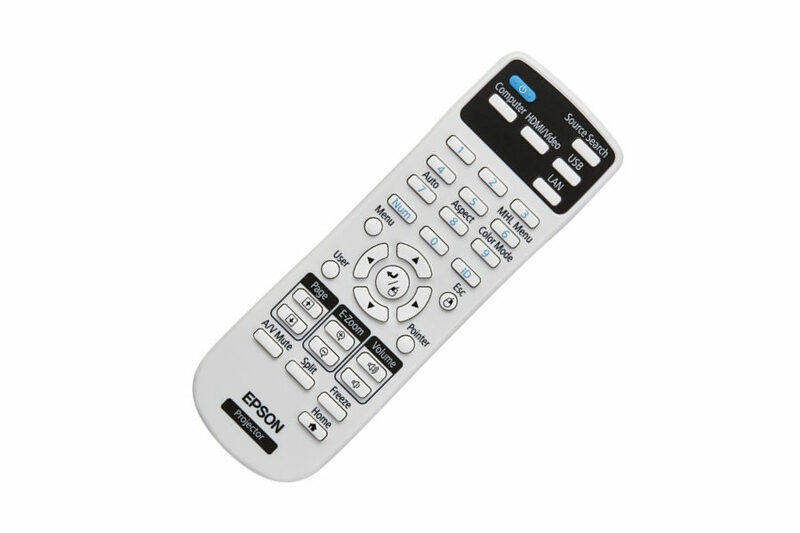 The EB-2247U offers a wide range of connectivity options, including screen mirroring, wireless LAN and two HDMI inputs. Set-up is easy too, thanks to features including auto-power-on, focus help, keystone correction and screen fit - delivering presentations quickly and efficiently. Compatible with iProjection1 software for easy connectivity with mobile devices. The home screen offers quick and easy access to a variety of useful functions, such as choosing connection sources. Wireless connections can also be made easily using the information on screen. 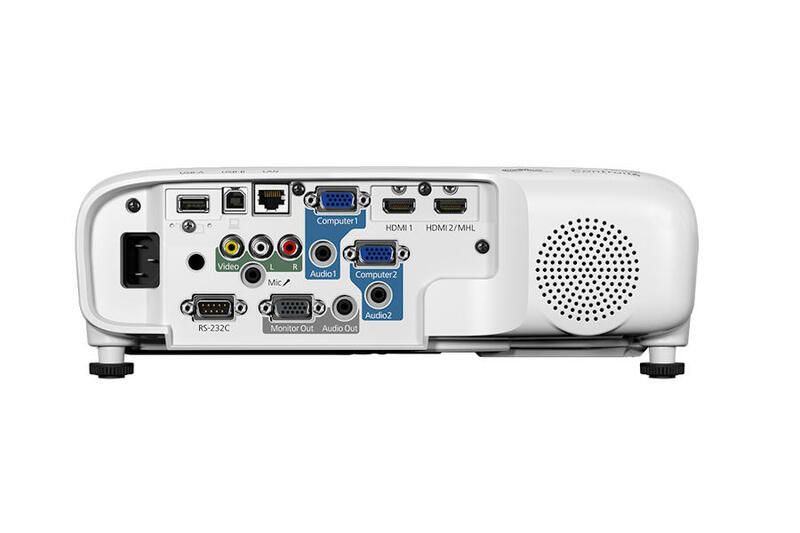 The Multi-PC projection software bundled with the Epson B2247U projector makes it possible to connect up to 50 computers and partition the screen for split-screen projection capability - offering far better cost-effectiveness and flexibility than a flat-panel display. Lamps can blow, if you need your projector working and can't afford down time, you may need to keep a spare lamp. 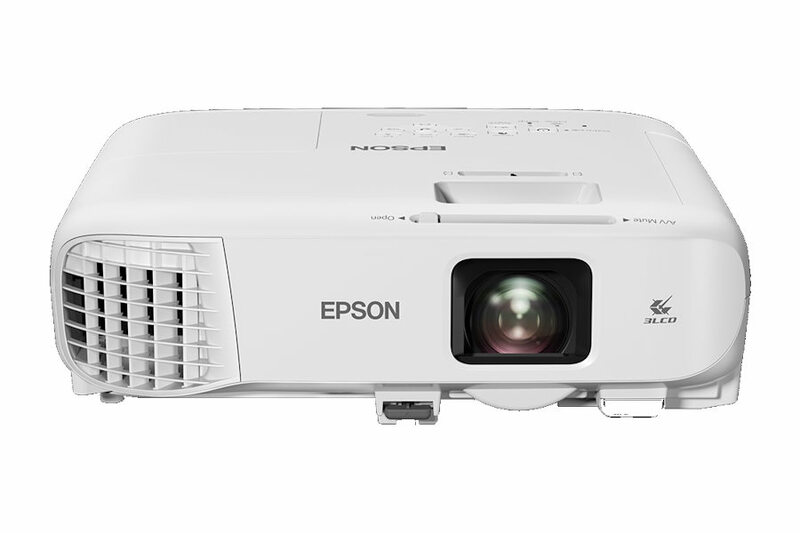 The replacement projector lamp for the Epson EB-2247u is the ELPLP96.